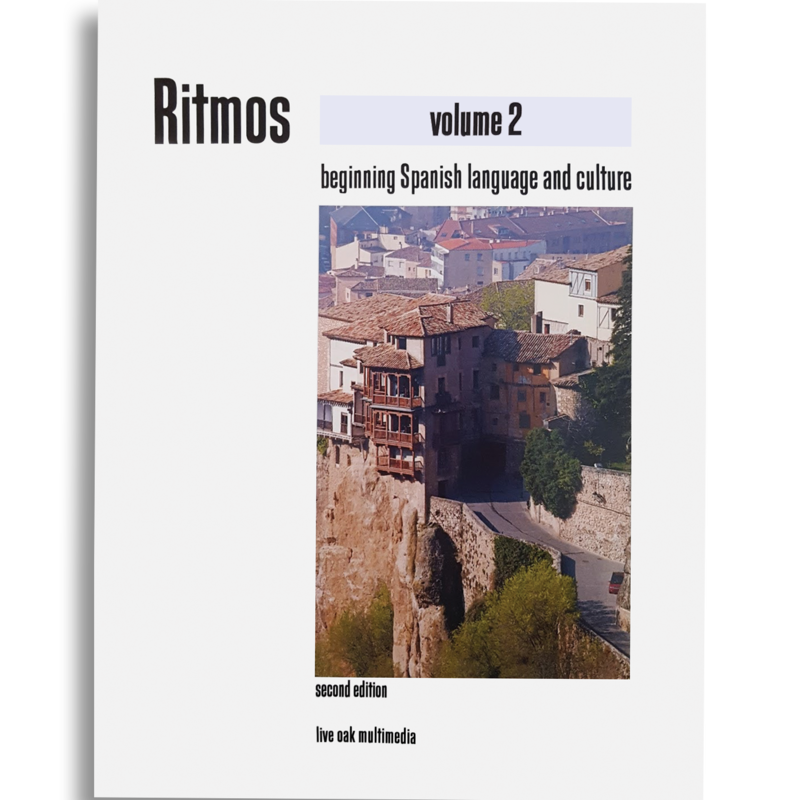 This is the store to purchase Ritmos textbooks and access to the online interactive program. 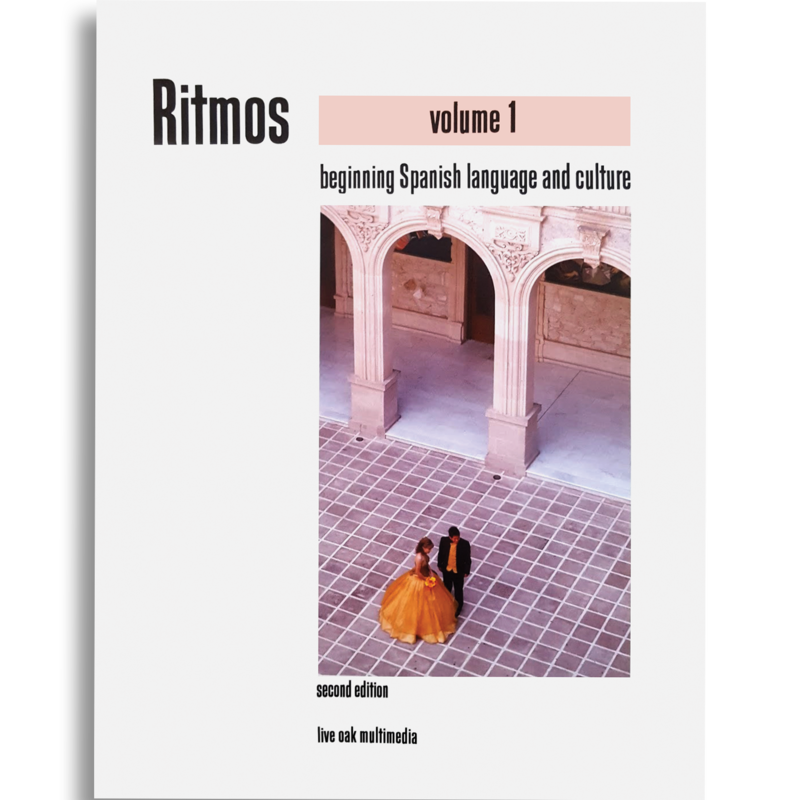 Ritmos Volume 1 textbook, 2nd ed. 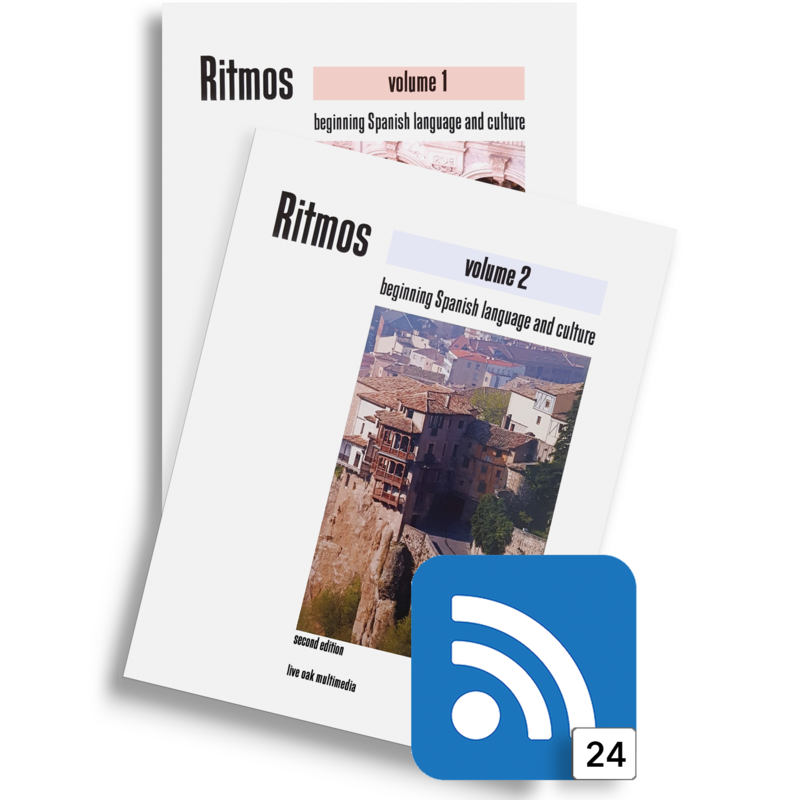 Ritmos Volume 2 textbook, 2nd ed. Looking for a different language product?